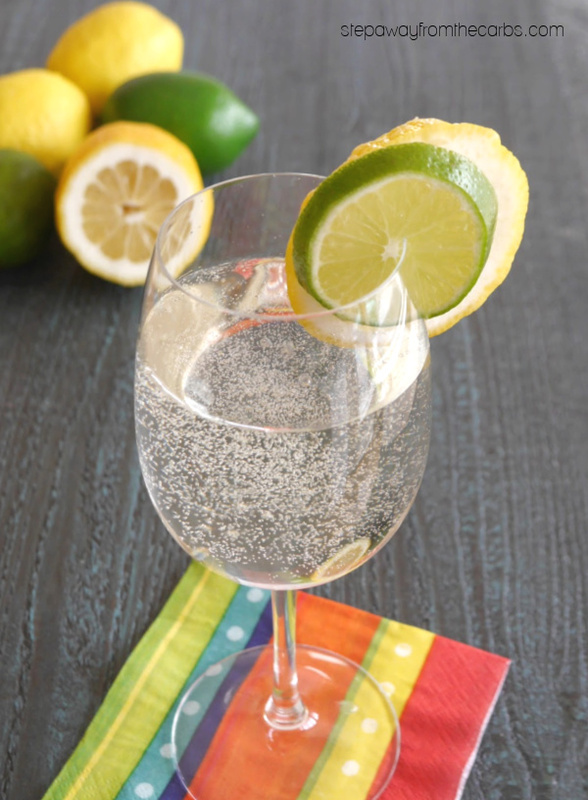 This low carb white wine spritzer is such a refreshing drink! It’s perfect for enjoying on a hot day! 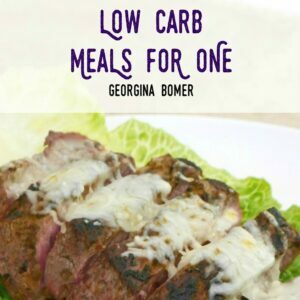 A few weeks ago I wrote about whether it is a good idea to drink alcohol on a low carb diet. I mentioned various kinds of alcoholic drinks and their carb content for a typical serving. White wine is definitely not one of the worst offenders, but you can reduce the carb content further by mixing it with zero carb soda. It makes a longer drink, and for half the carbs of a regular glass of wine! 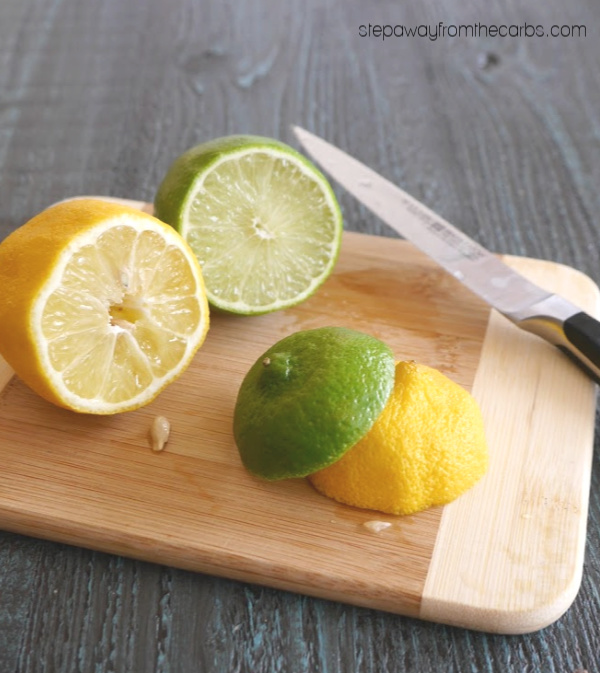 If you have fresh lime, you could squeeze some lime juice and add a twist of peel or a slice of lime to the drink. Or, if speed is of the essence, using bottled lime juice is just fine! There are many other options, including store brand versions. A lot depends on your preference of sweetener – I know that many of you won’t touch Aspartame. Whichever you choose, make sure that the wine, soda or both are chilled before making your spritzer! Finish the drink by adding a few drops of lime juice. How easy was that? You suddenly have a drink that is even lower in carbs than a regular glass of wine, but will last just as long! 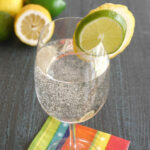 This low carb white wine spritzer is such a refreshing drink! It's perfect for enjoying on a hot day! Pour the wine into the wine glass. Pour the soda over the top. Add the lime juice and serve! 3g net carbs per serving. Looking for low carb wine? See my review of Dry Farm Wines – every bottle is less than 1g net carb per liter!